Different from English, the letter H is not pronounced in Portuguese. And here there’s no exception. If R is in the begining of a word, we pronounce it as the letter “h” in English. This sound also happens in the end of syllable or word: Porta, Carpete. Learn also other sound of the letter R that many English speakers struggle to make. 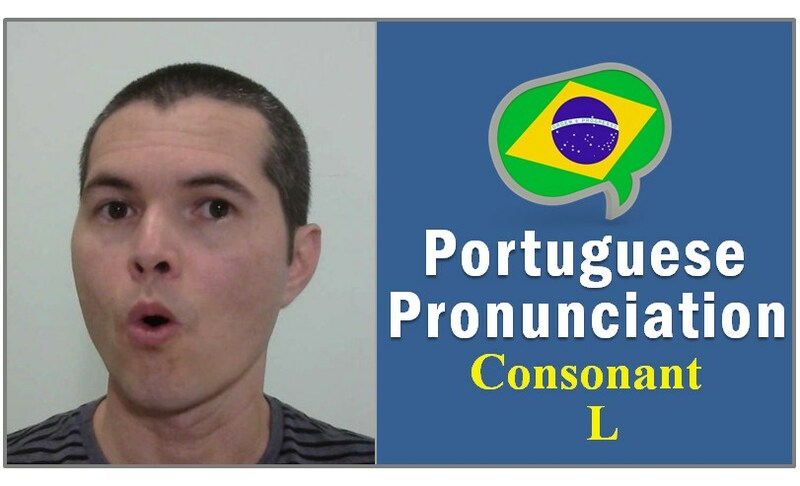 It always happens between vowels and it sounds like a flap D or T, like in careca, barata.